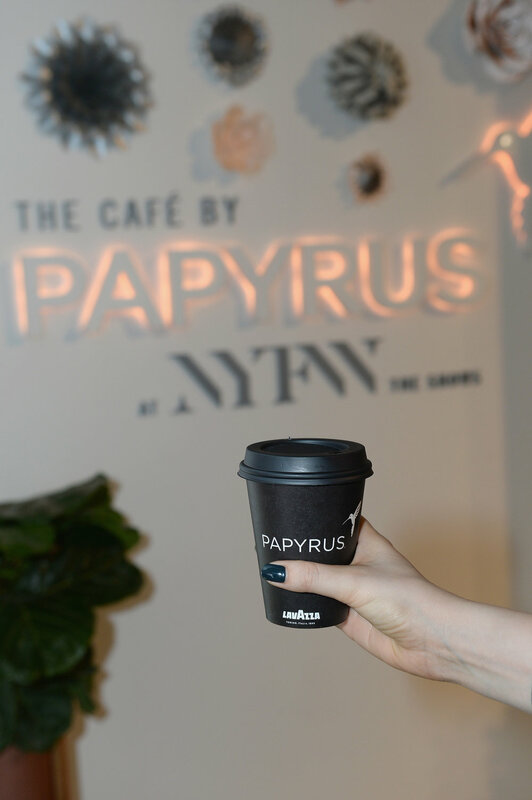 H&S CREATED AN IMMERSIVE EXPERIENCE DURING NYFW BY FORGING A PARTNERSHIP BETWEEN LAVAZZA AND NYFW: THE SHOWS WHERE IT BECAME THE OFFICIAL COFFEE AT THE PAPYRUS CAFE. To better immerse Lavazza as part of the bustling New York Fashion scene, the coffee purveyor joined NYFW: The Shows as the official coffee offering drip coffee in the Papyrus Café, and espresso beverages in the VIP Lounge, and on select days offered espresso popcorn for a dedicated coffee moment. 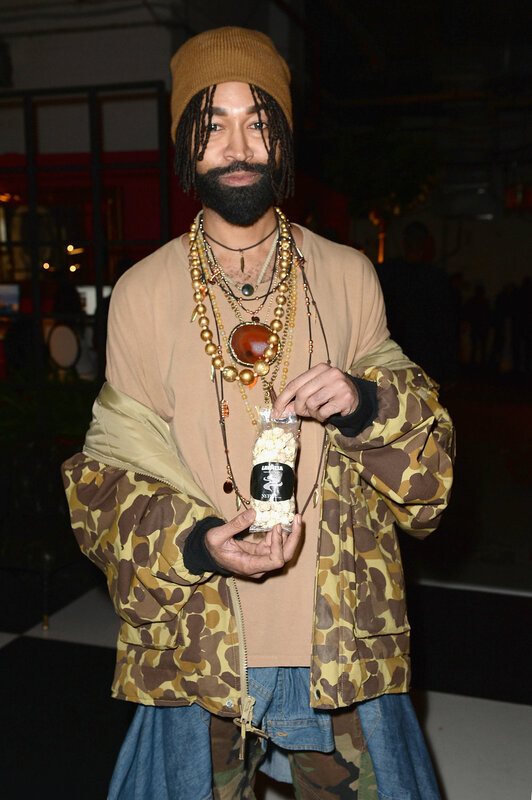 H&S targeted key fashion, lifestyle, food & beverage, and event journalists with images of NYFW notables, while also encouraging NYFW-goers to stop by the Papyrus Café for a cup of coffee and VIP Lounge for a bag of espresso popcorn on select days. H&S worked closely with Zanna Roberts Rassi to create diary content, that translated into an organic NYFW influencer program. H&S garnered press coverage reaching 36,096,080 media impressions and social posts reaching 1,692,339 social impressions. Notable attendees at the VIP Lounge included Zanna Roberts Rassi, Ty Hunter, Francesca Lavazza, and many more.